Montverde, Florida is a small village of less than 1,000 people on the western shore of Lake Apopka about 23 miles west of Orlando. 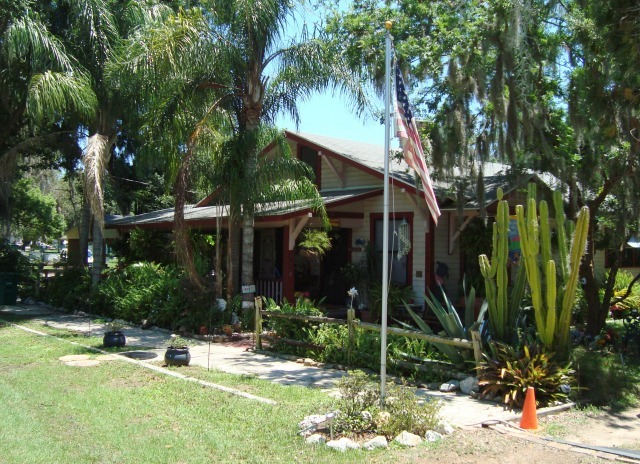 The modern era settlement began in 1865; the town was originally named West Lake Apopka. Local history says that early settlers soon changed the name to Monte Verde, the Spanish words for "green mountain". This makes sense, because when viewed from Lake Apopka, the hills are some of the highest in Florida and they are very green. Somewhere along the way, the name was shortened to Montverde. And it's pronounced the gringo way, not the Spanish way. MONT VERD, rhymes with bird. The Montverde Cemetery is downtown behind the United Methodist Church, and contains the graves of some of the original homesteaders. Some pioneer families in the area were named Harden, Porter, Griggs, Franklin, Shaw and Harper. One of them, John Harden, was a veteran of the Seminole Wars and was given a land grant of 200 acres as a reward for this service. 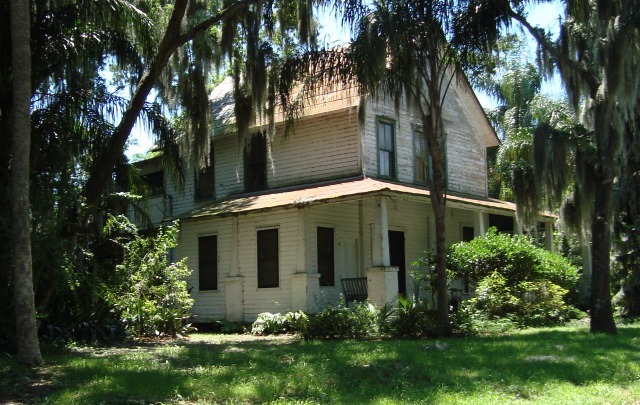 The photo above is of the Harper House; it is on the National Register of Historic Places and is one of the oldest buildings in Montverde. It is on Porter Avenue very close to Truskett Park. The town of Montverde was incorporated in 1925, and from 1887 until 1969 the Tavares and Gulf Railroad served the town, hauling citrus and vegetables from local farms. 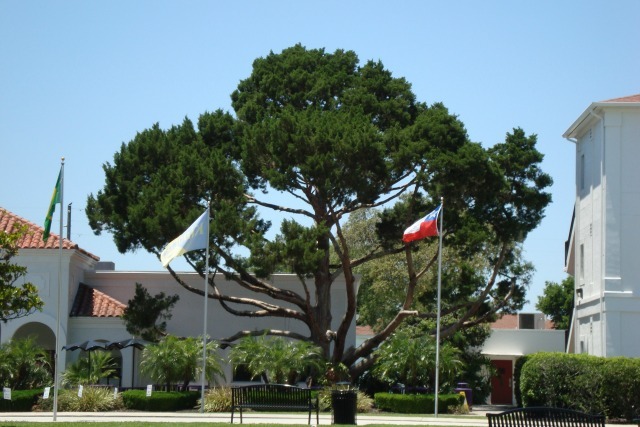 Montverde is a quiet town with a rural feel and modest well kept homes. 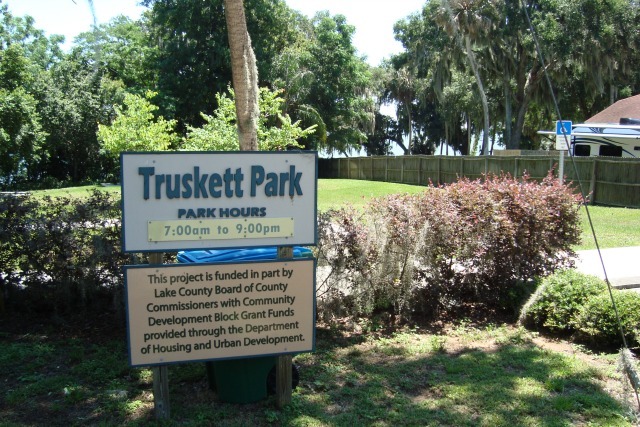 It's a safe place to ride a bicycle, with mostly quiet residential streets and a beautiful wooded bike path that runs from Truskett Park on Lake Apopka to the west side of town. The campus of the academy is also a nice place to ride. The interesting old home in the photo above is typical of the houses you'll see on the quiet side streets of this charming little town. The dominant institution in this village is Montverde Academy, a beautiful private school that was founded in 1912. The school is coeducational and provides a college preparatory education. It has boarding accomodations for its many international students, and also serves students from the local area as well as a day school. It also has a nationally famous basketball program that draws many people into this small town to watch the games. 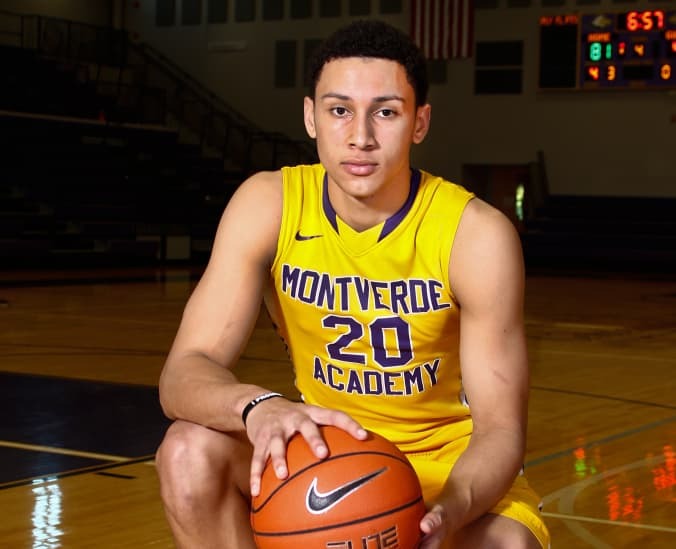 Montverde Academy is usually ranked one of the best prep teams in the country. Many players go on to major colleges and the professional leagues. From Orlando, the scenic way to reach Montverde is to go west on State Road 50 to Winter Garden. Go to downtown Winter Garden and continue west to County Road 455. From Tavares, go south on State Road 19 and turn left just outside of town on County Road 561. Take it down to County Road 455 and head east through some of the highest hills in peninsular Florida. Montverde is also on the Green Mountain Scenic Byway; great scenery and rolling hills with views of Lake Apopka.